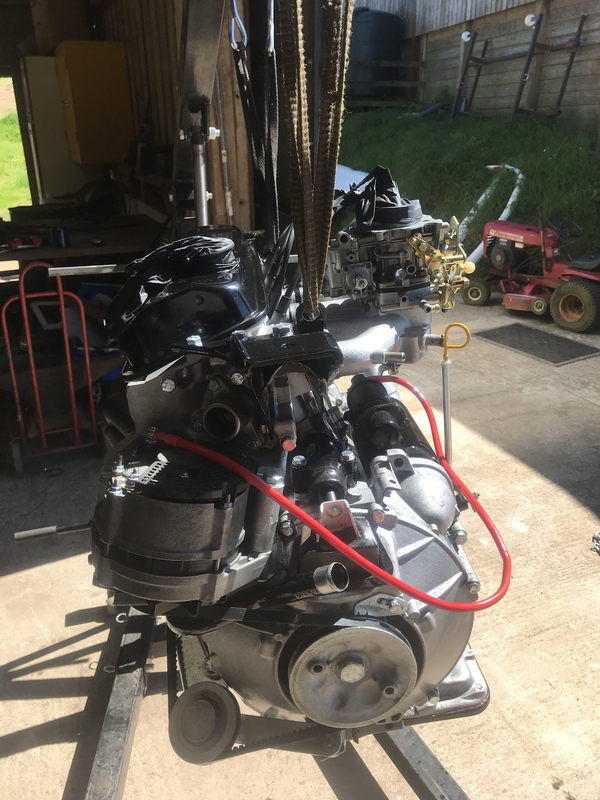 Here at Exeter Engineering, one of our specialities is engine, gearbox and ancillary rebuilding, catering for cars, motorbikes through to commercials. 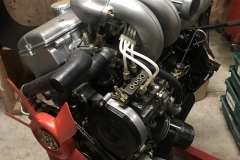 The roots of our restoration firm revolve around the overhaul and restoration of all mechanical components, and more specifically engines. 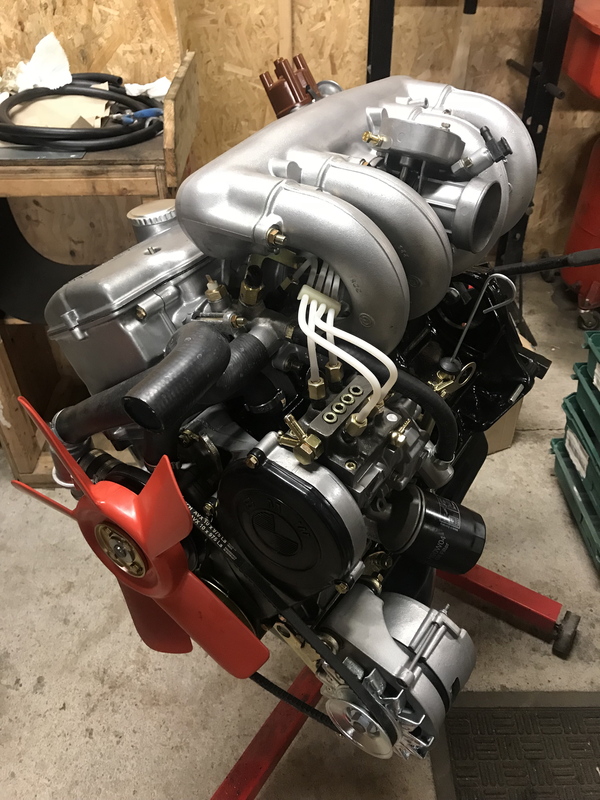 Our ever growing list of in-house facilities and trusted partnerships allows us to provide the highest quality standards whilst rebuilding your classic engine - from small capacity two stroke motorcycle engines through to commercial sized diesel engines and anything in between including V8’s and V12’s . We also take great satisfaction from refinishing all of our components to the highest possible standard, whether it be to original specifications or to the owners own taste. 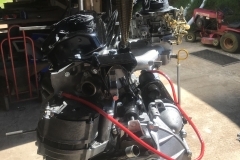 Electroplating, chroming, painting, enamelling, powder coating, vapour blasting, polishing are all part of the process to make sure that your engine not only runs like new – but looks like new. All of our engine rebuilds are completely bespoke, and you can rest assured that your engine is being carefully rebuilt by an assigned technician. They will carry out and oversee all related works, and thus providing all the care and attention it really deserves. 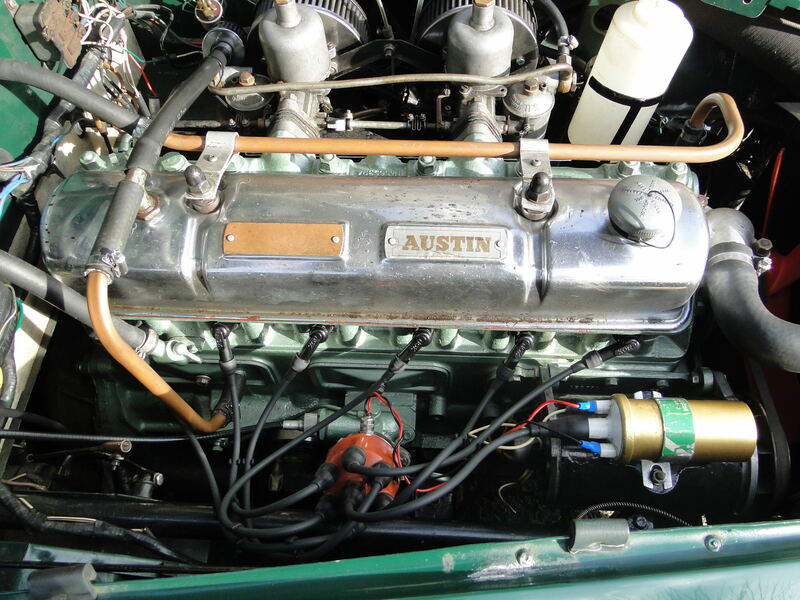 From a cylinder head rebuild through to a full engine you can expect the highest standard of work. 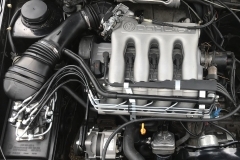 If you're not after a show standard engine, and would just like and engine refresh, inspection or you're just having running difficulties, then do not hesitate to get in touch! 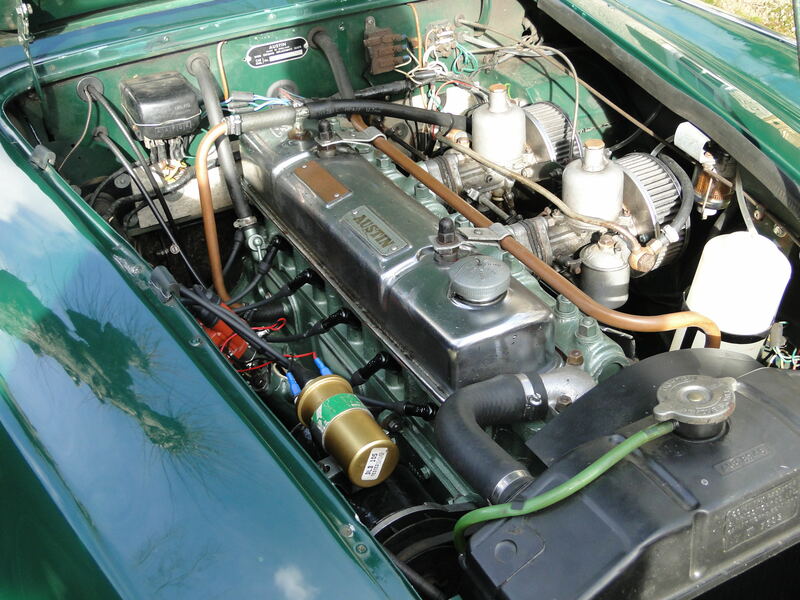 For those who are just looking for component rebuilds, see our Restoration Services tab. The list goes on! Get in touch for more details and pricing. 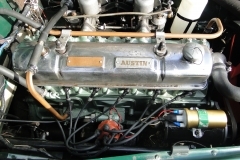 Just some of the Engines we have rebuilt here at Exeter Engineering: Jaguar 5.3l V12 (E Type), Jaguar XK, Datsun 260z (L26), Rover V8, BMW 2002 and Tii, BMW 3.0CSI, Rover 10 Special, MG TA, MG J2, 1934 Wolseley Hornet, MGA, Austin Healey 100/4, 100/6 and 3000, Austin Healey Sprite, Mini, VW (numerous! 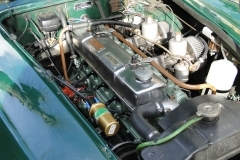 ), Series Landrover, Sunbeam S8, Suzuki Beamish RL250, Harley Davidson (numerous), BSA (numerous) the list goes on!